Use of existing, independent, inter­national standards. ISO 22000, ISO 22003 and technical specifications for sector PRPs. ISO/IEC 17021 accreditation (system & process approach). Wide scope: food manufacturing (slaughtering and pet food included). 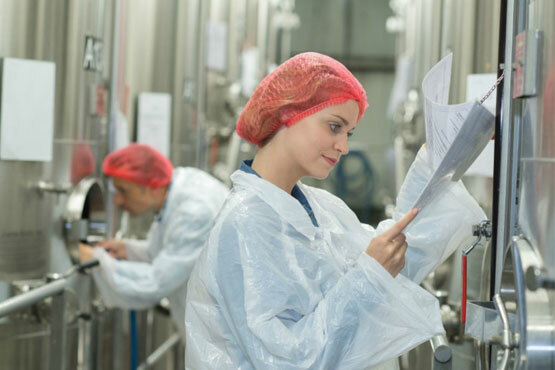 In depth and rigorous food safety audits.